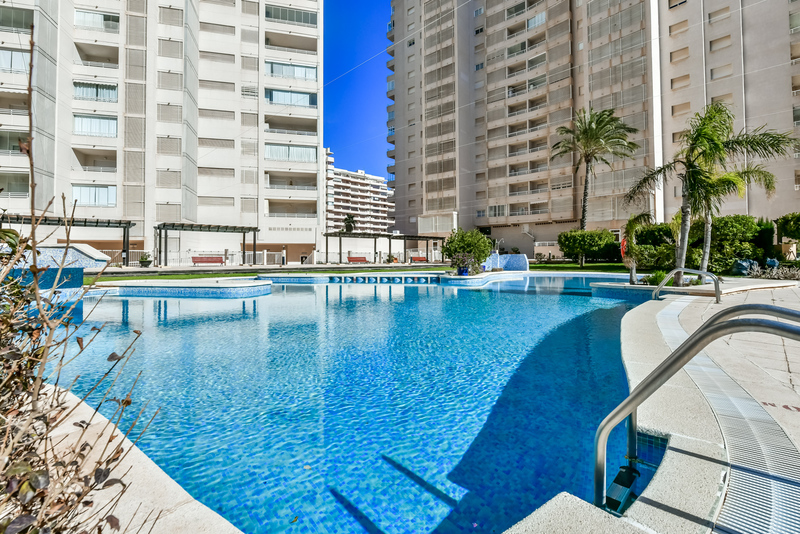 The requested dates for Apartamento Apolo XVI 62 are not valid as Arrival/Departure days. 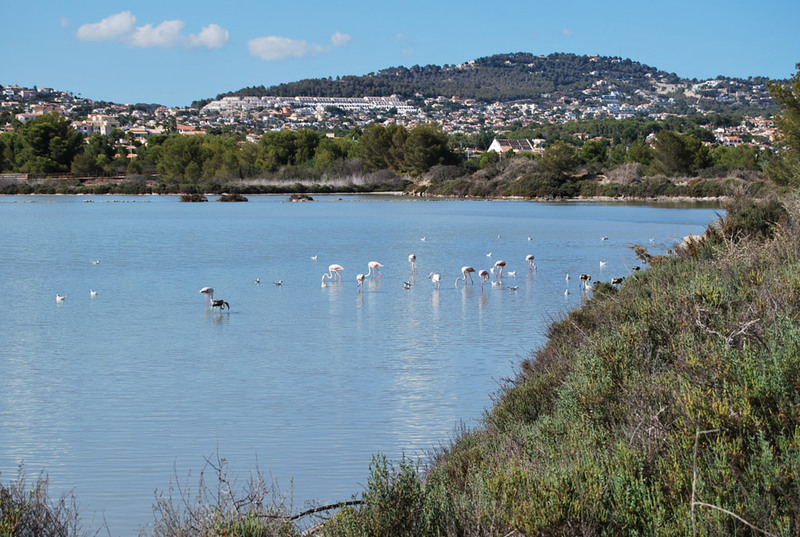 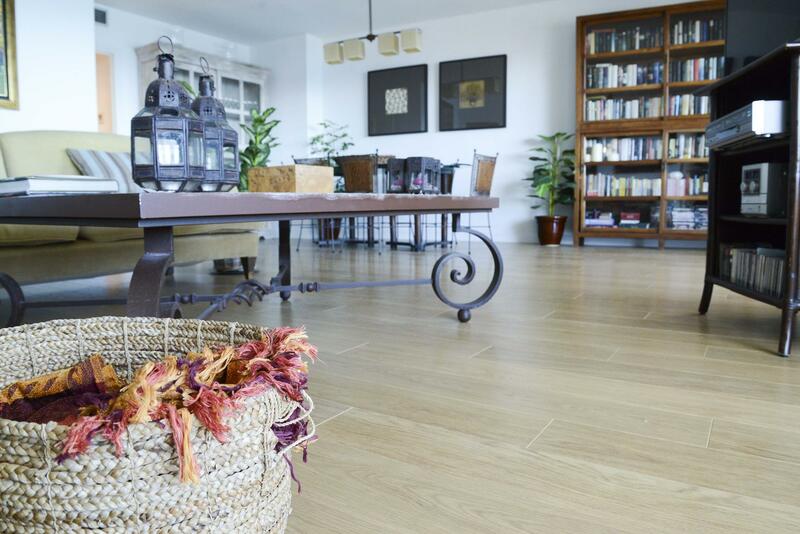 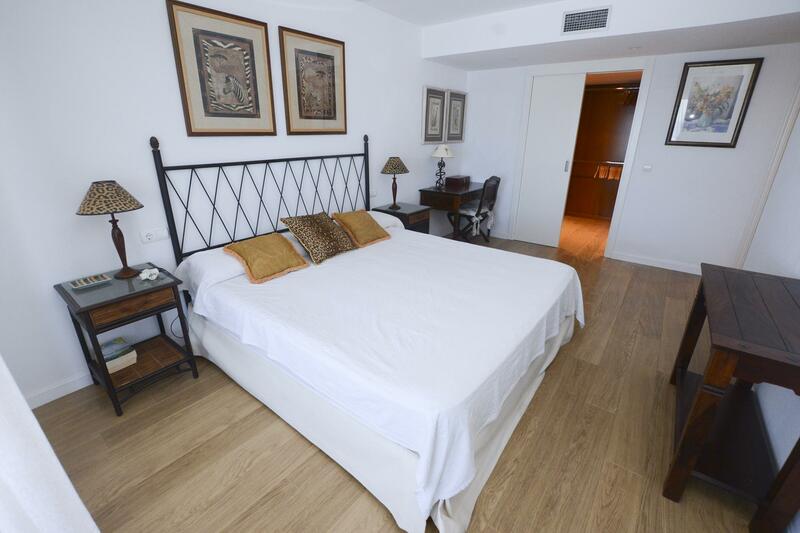 The minimum stay for Apartamento Apolo XVI 62 is tmp_days days. 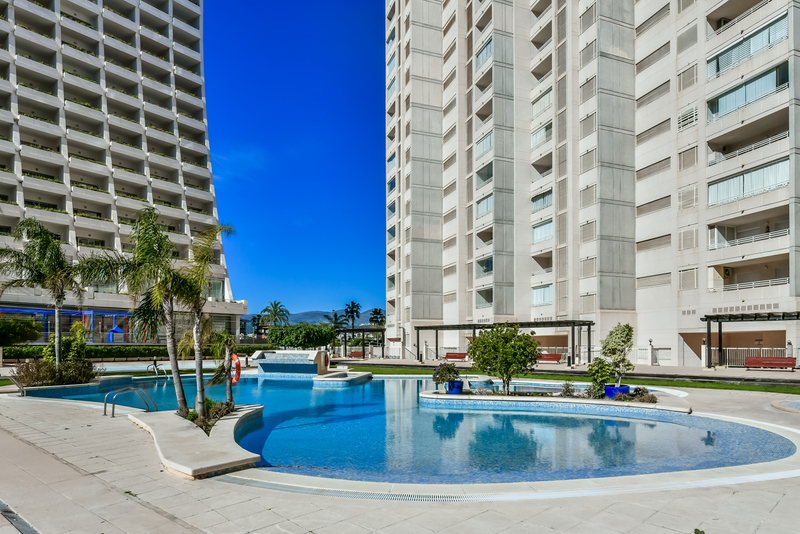 The valid Arrival/Departure day for Apartamento Apolo XVI 62 is tmp_day. 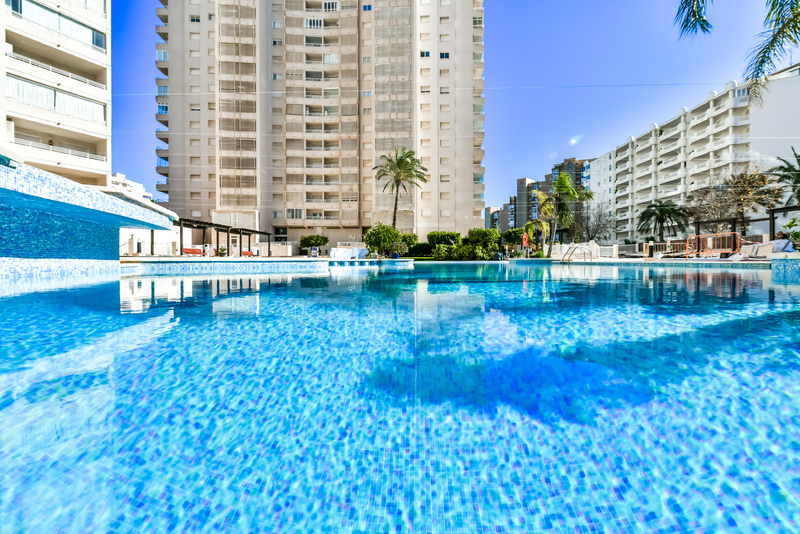 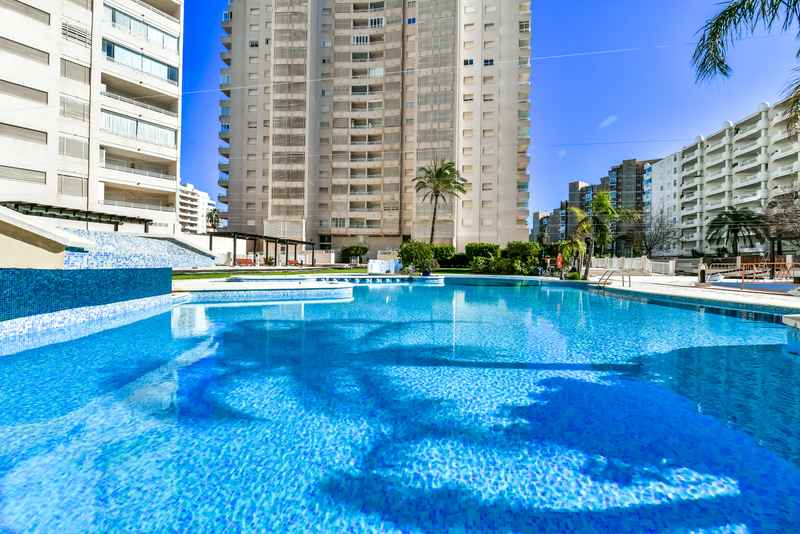 The requested dates for Apartamento Apolo XVI 62 are not valid as Arrival/Departure days as they produce a gap that cannot be filled with another booking. 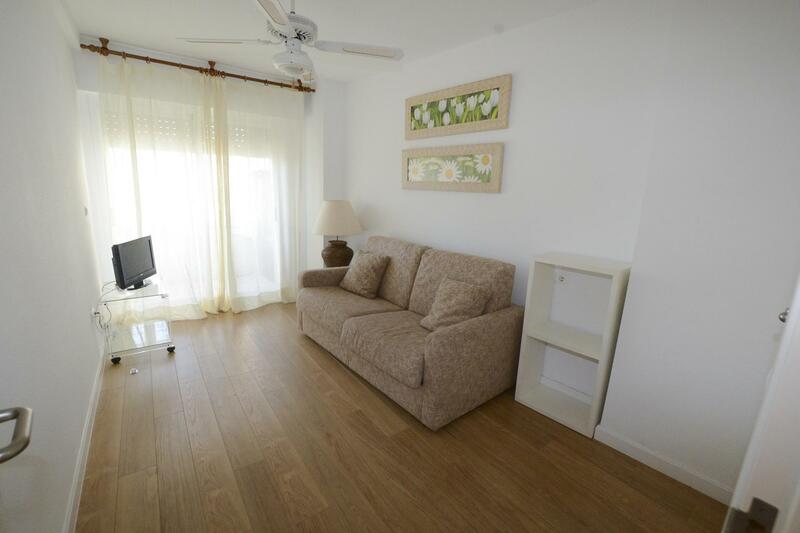 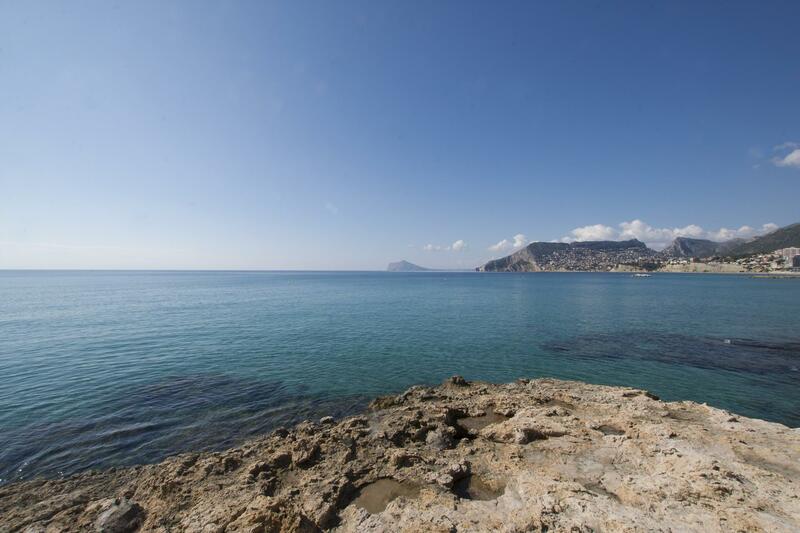 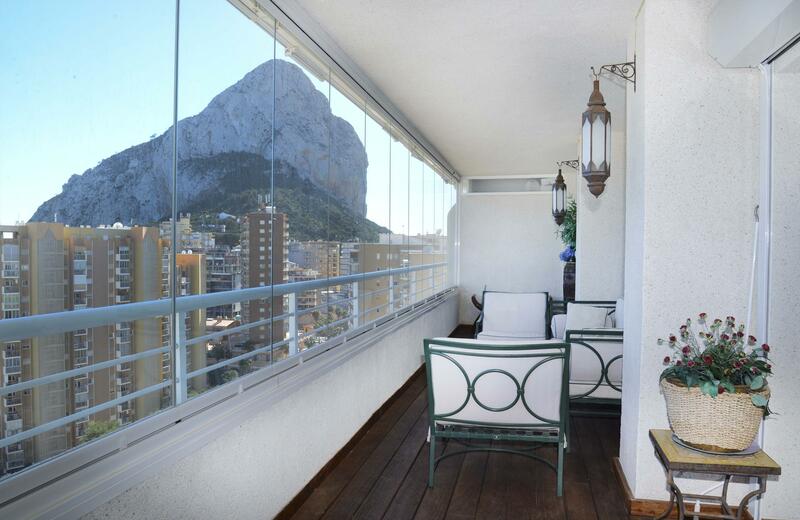 Fantastic holiday apartment with a maximum capacity for 8 people in Calpe, Costa Blanca. 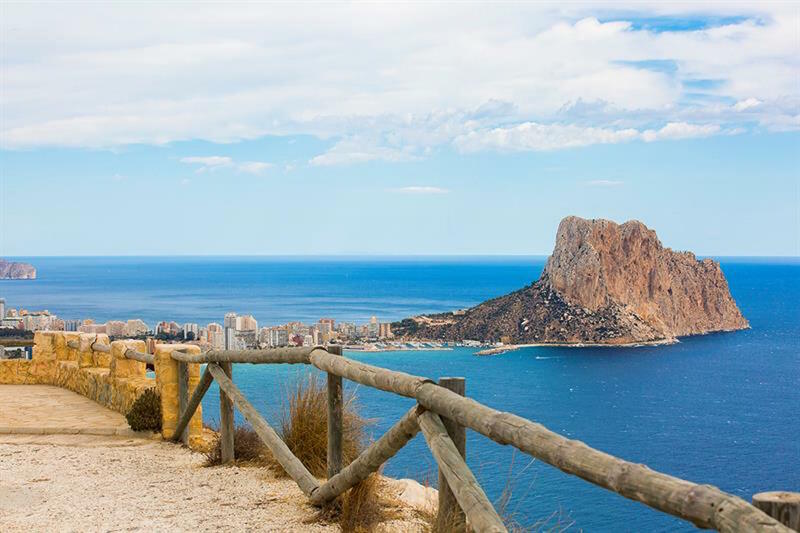 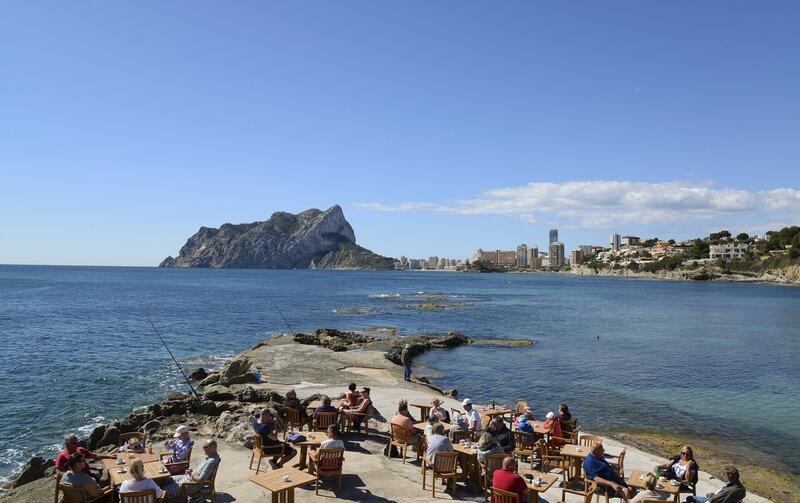 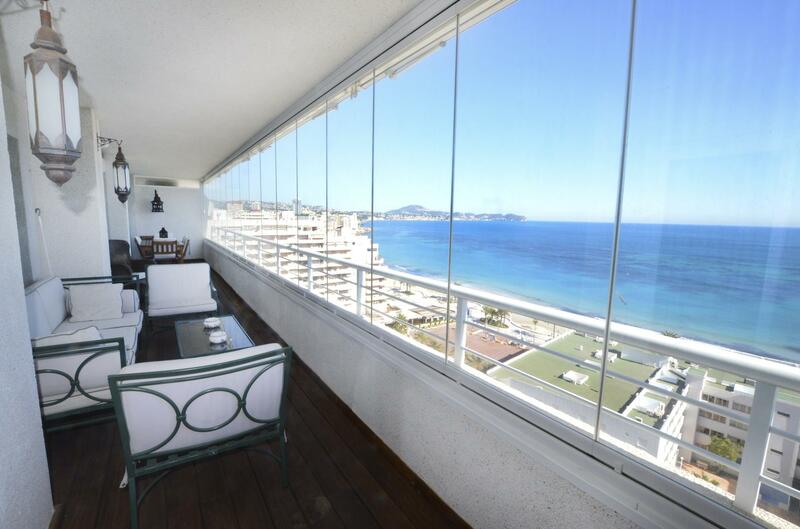 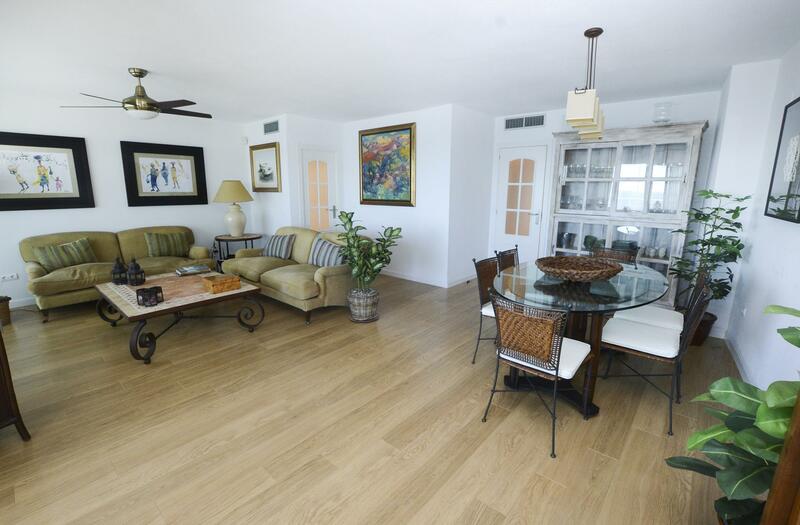 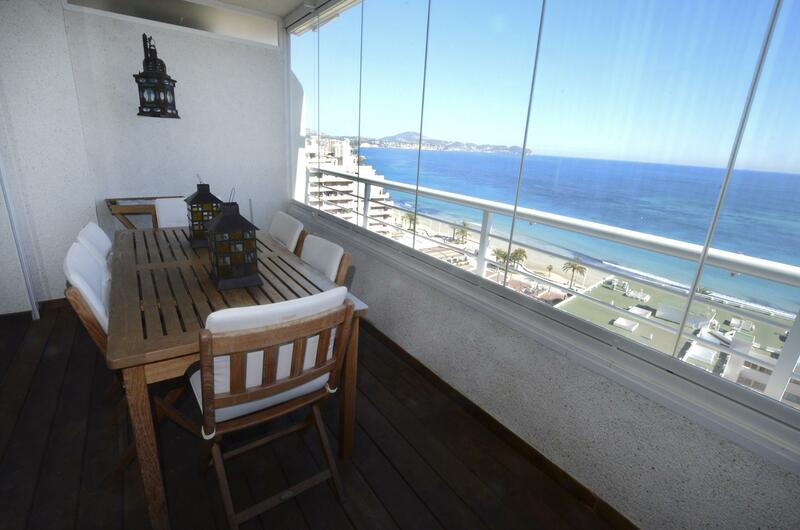 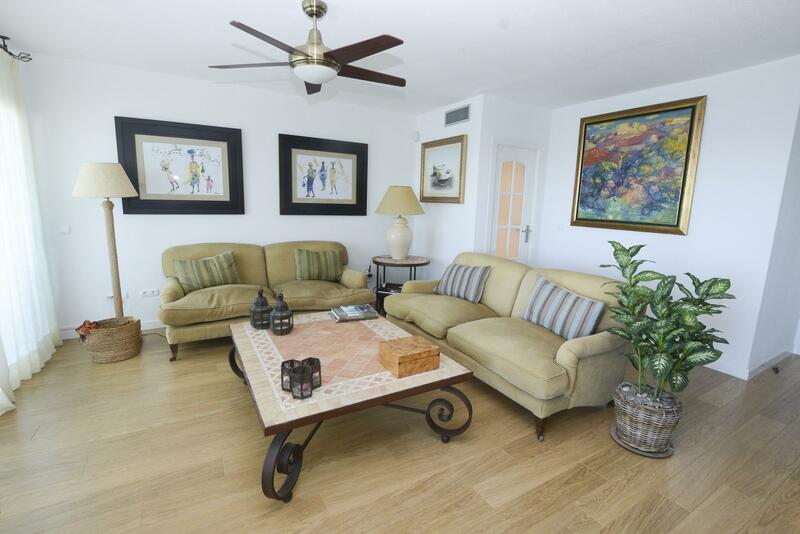 Luxurious apartment located just 10 meters from the Levante Beach of Calpe with spectacular views of the bay. 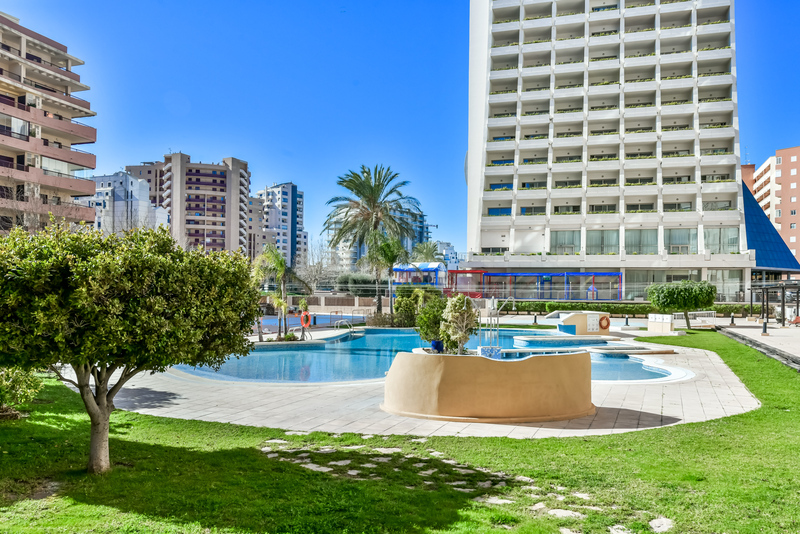 This apartment is located near the Peñón de Ifach (symbol of the Costa Blanca) and the promenade, where you will find a wide variety of restaurants and shops. 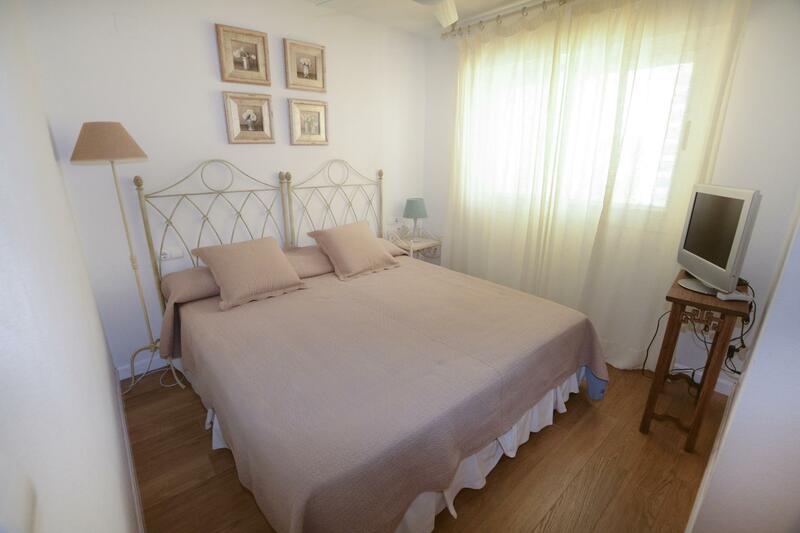 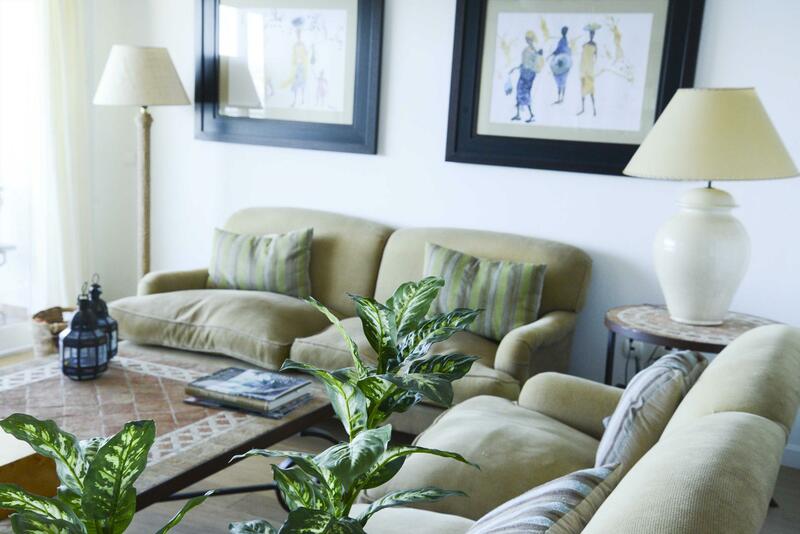 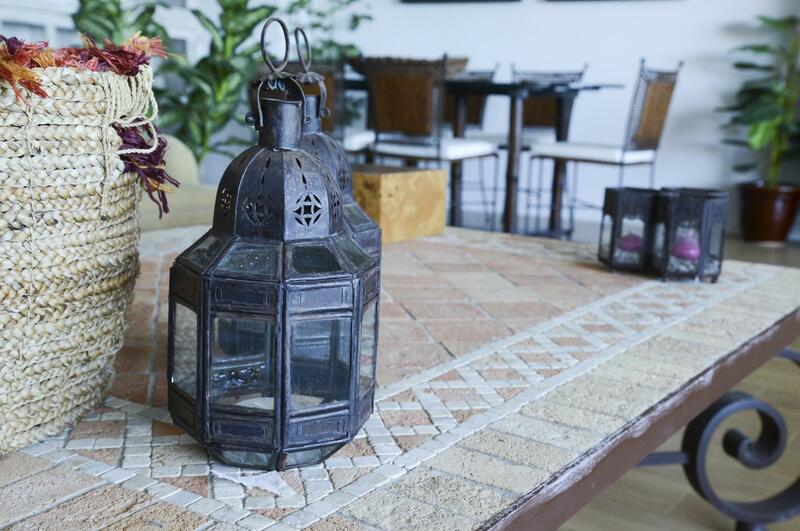 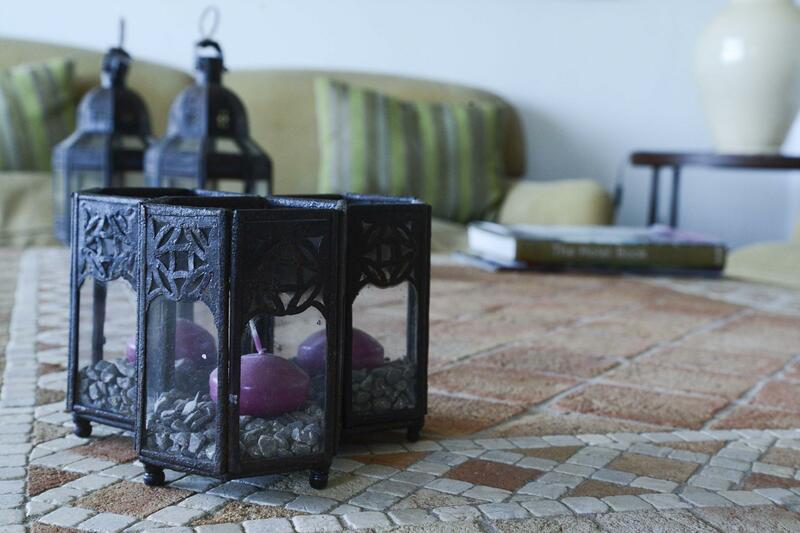 Apartment comfortable and decorated with very good taste, where there is no lack of detail. 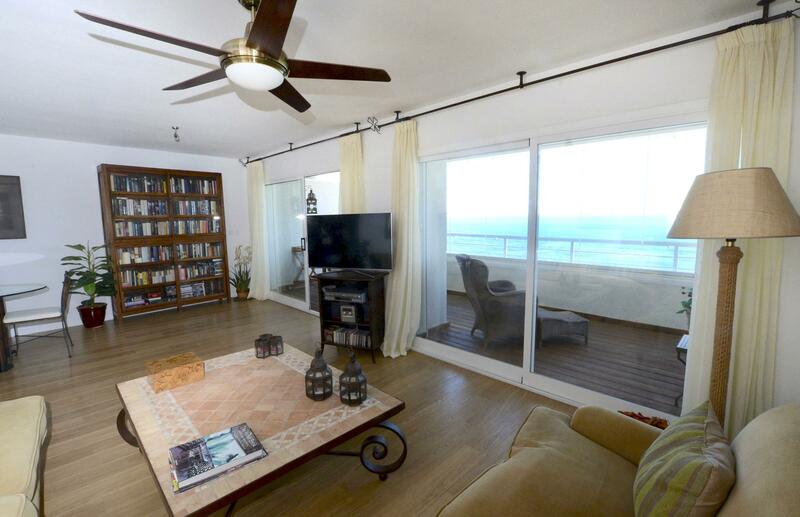 The apartment is on the 13th floor. 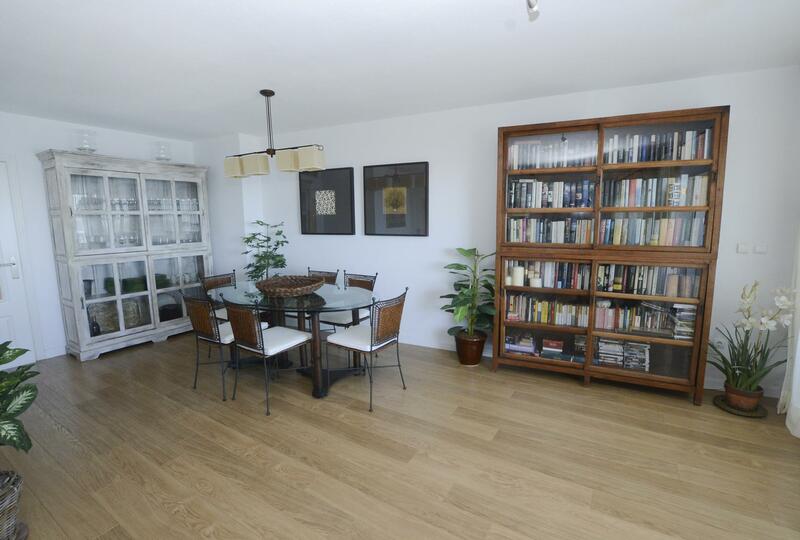 Bright living-dining room with television and exit to the terrace. 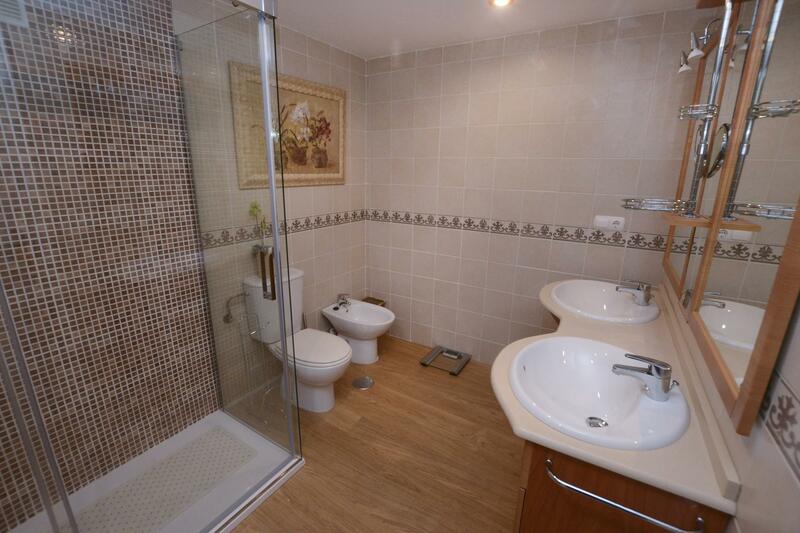 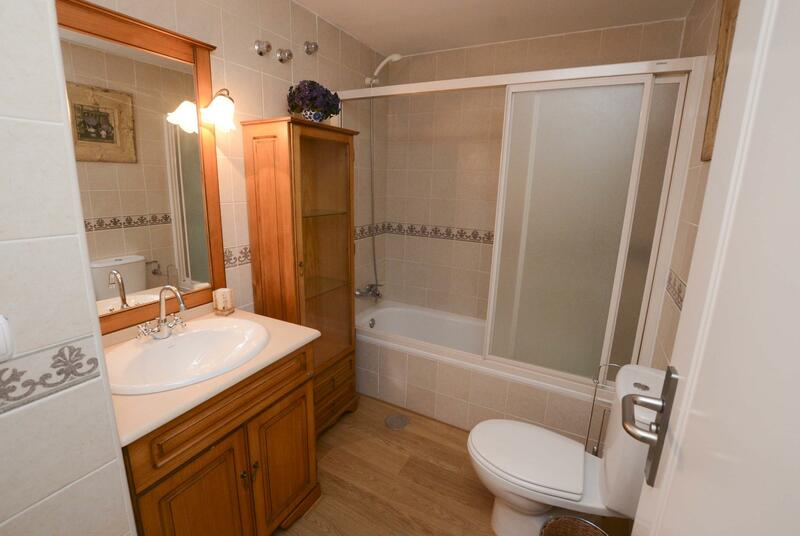 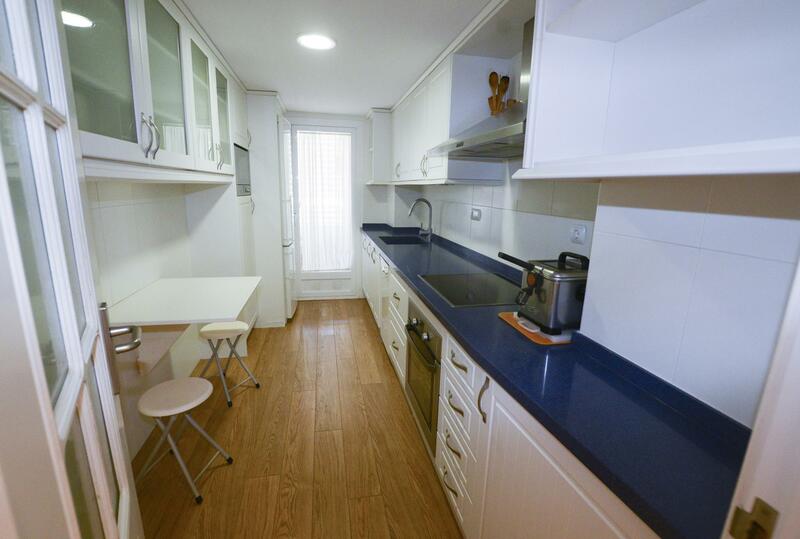 Kitchen equipped with washing machine, dryer, dishwasher, microwave and ceramic hob. 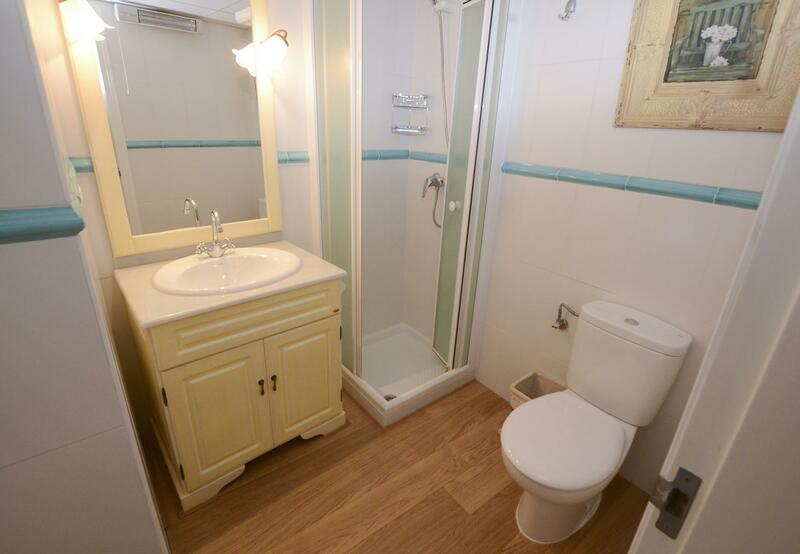 3 Bedrooms with 2 single beds each. 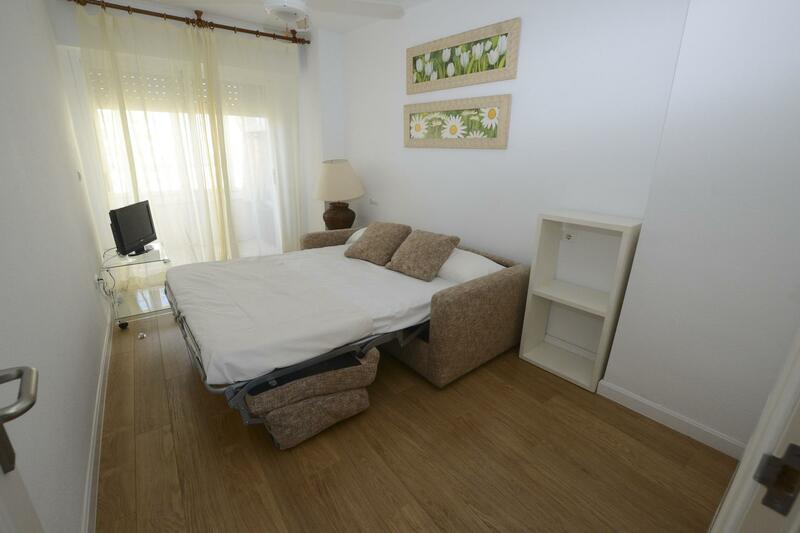 1 Bedroom with 1 135cm sofa bed. 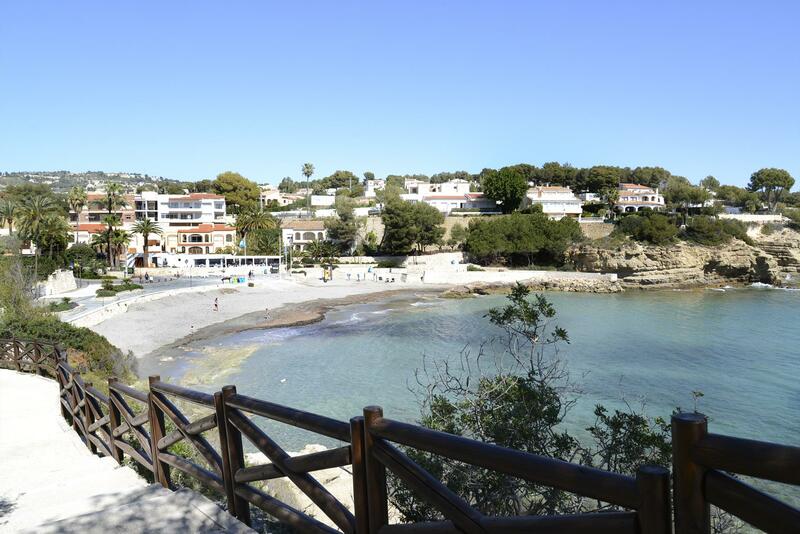 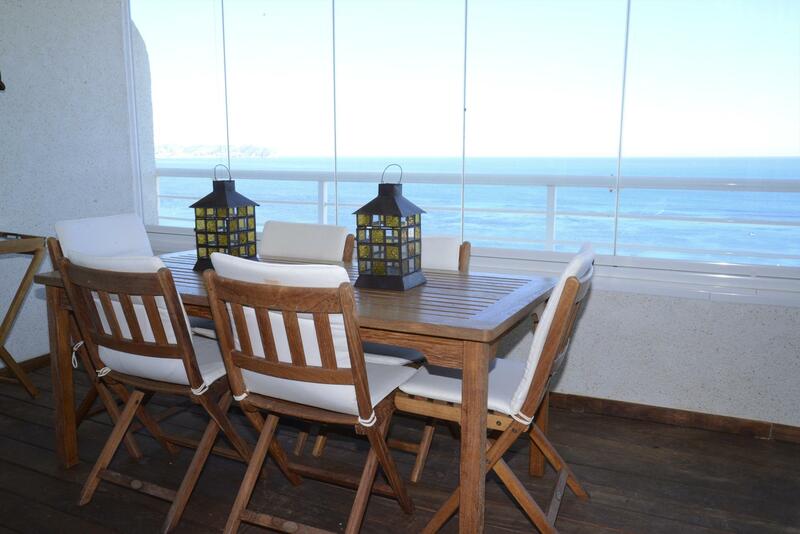 Large closed terrace fully furnished with great views of the sea. 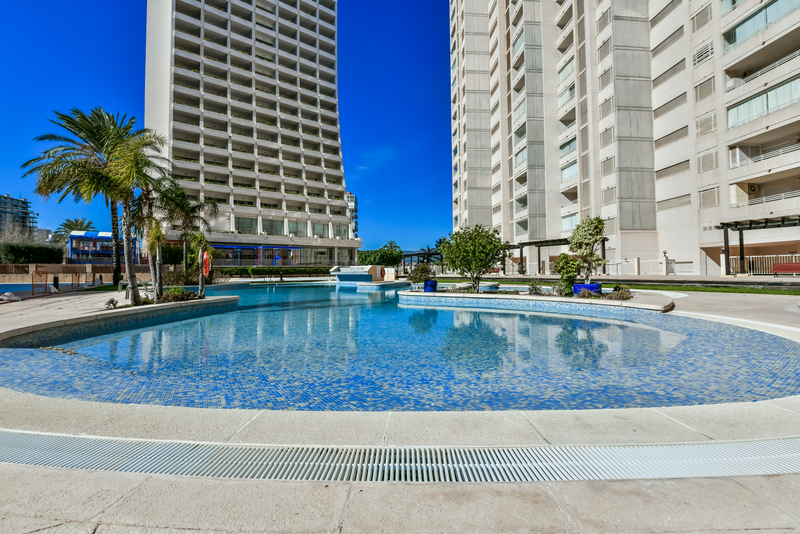 Large pool area with lawn. 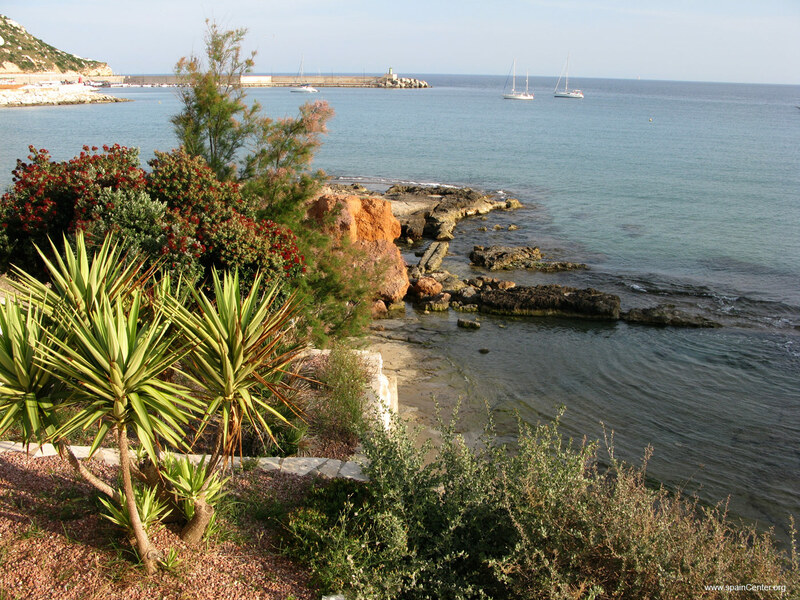 Parking space € 9.90 per night. 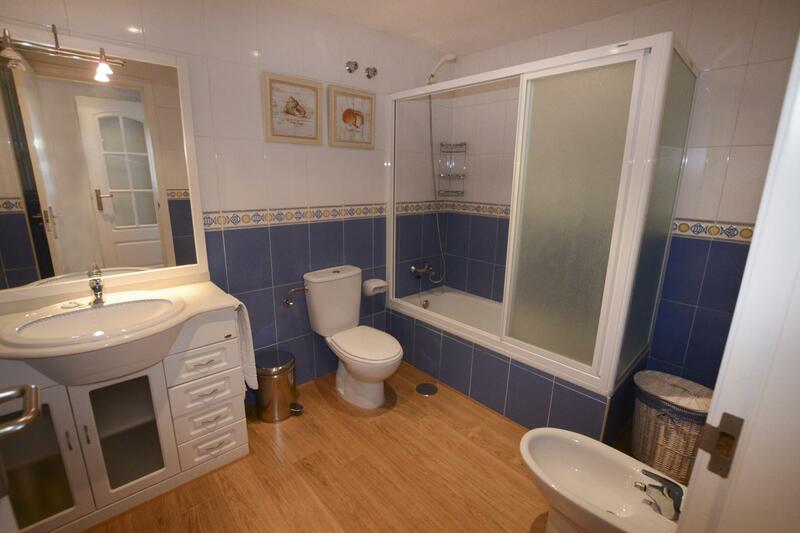 Optional and on request. 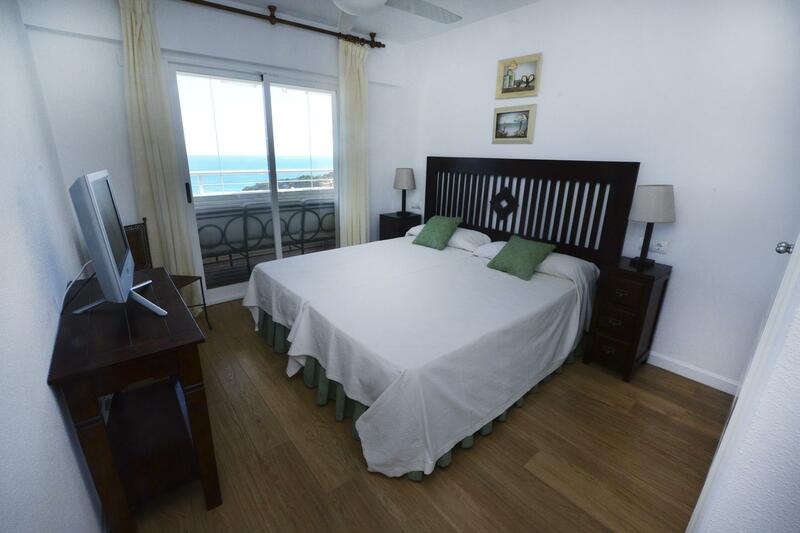 Bed linen, towels and tea towels included in the price. 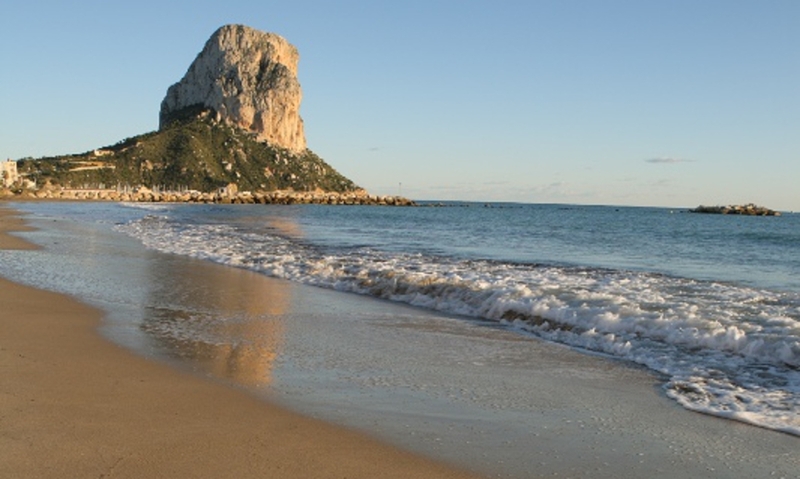 Telephone assistance for emergencies 24 hours. 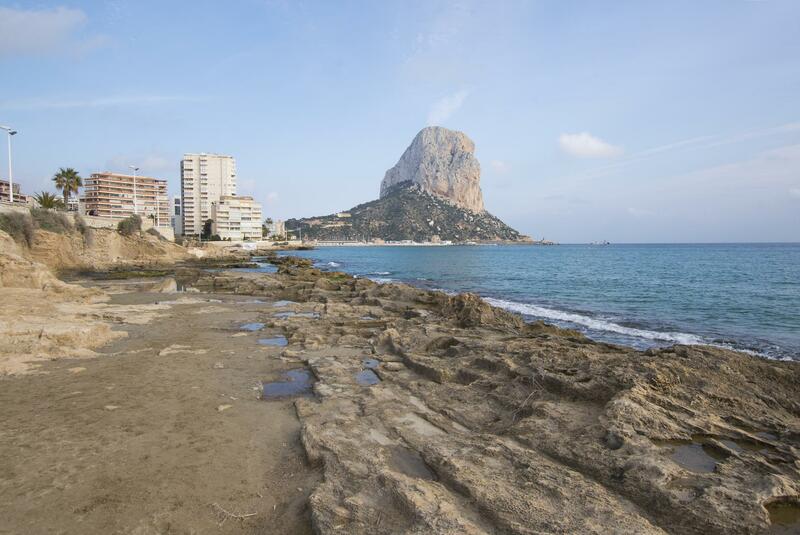 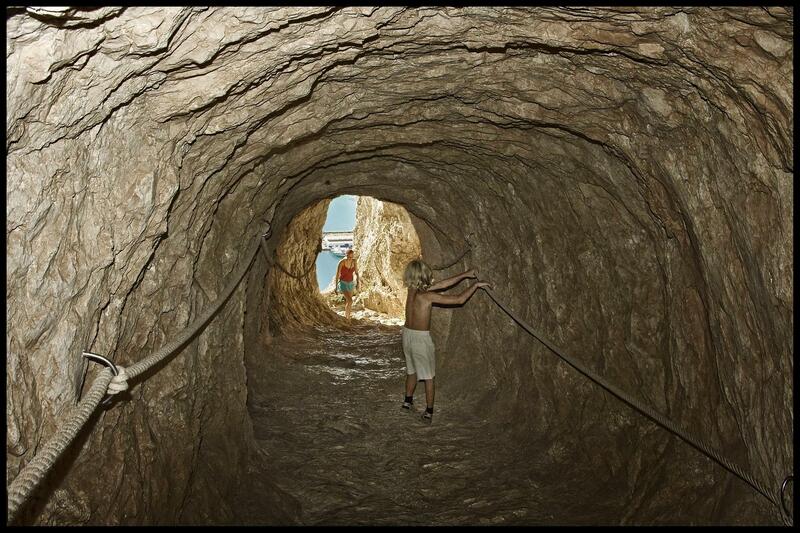 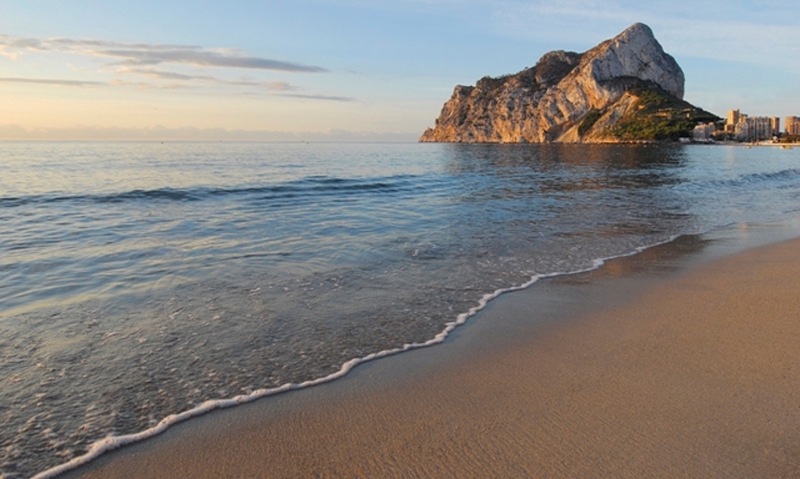 Beach PLAYA LEVANTE CALPE < 25 m.